DARTMOUTH-HITCHCOCK MEDICAL CENTER, Lebanon, NH. 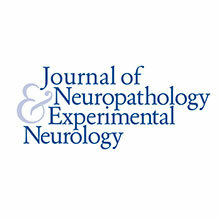 Neuropathologist. Apply online.